Over the last year I have had the pleasure of working not only with delightful artists but also with a team of dedicated academics from the Universities of Kent and East Anglia. In a project called ‘Beyond the Spectacle’, they are researching and mapping indigenous presence in the UK. They share their facsinating findings in regular blog posts. 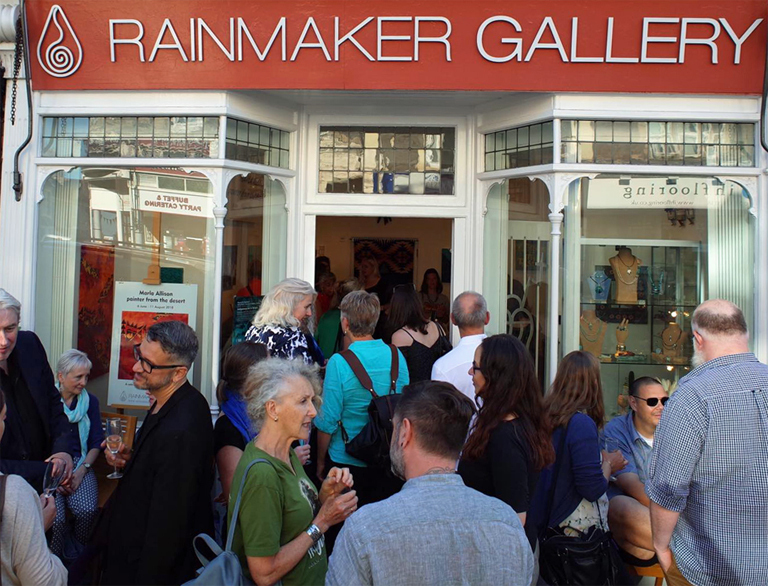 As Rainmaker Gallery has invited so many Native artists to the UK over the past three decades I was invited to contribute to the blog.